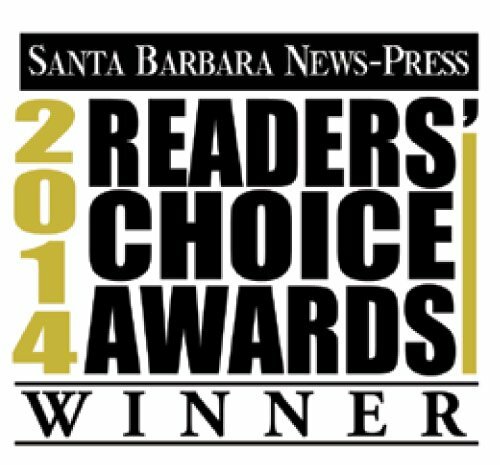 Backed by Keller Williams Santa Barbara, we have steadily grown to become the top real estate team in Santa Barbara. 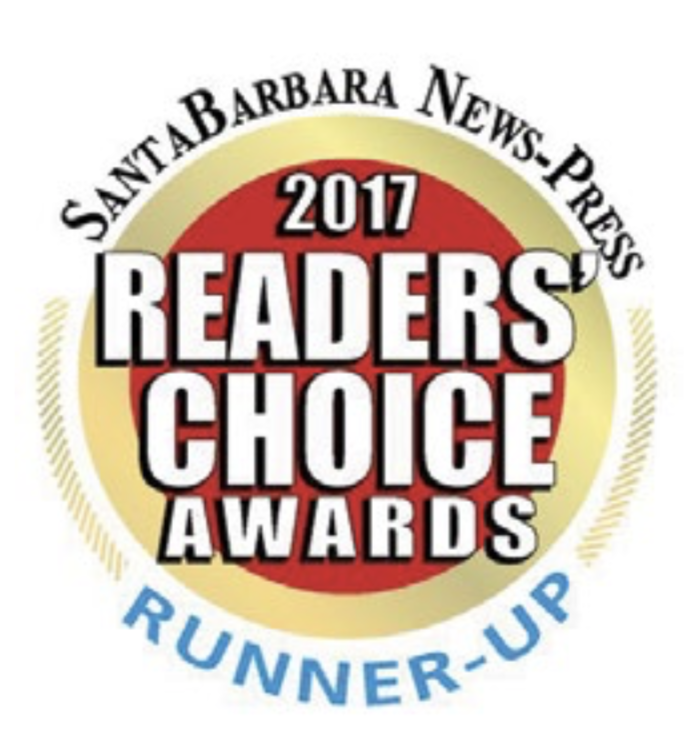 We have been voted the Reader’s Choice for Best Real Estate Team in both the Santa Barbara News-Press and the Santa Barbara Independent. While real estate is our bread and butter, we also use our business to help others. 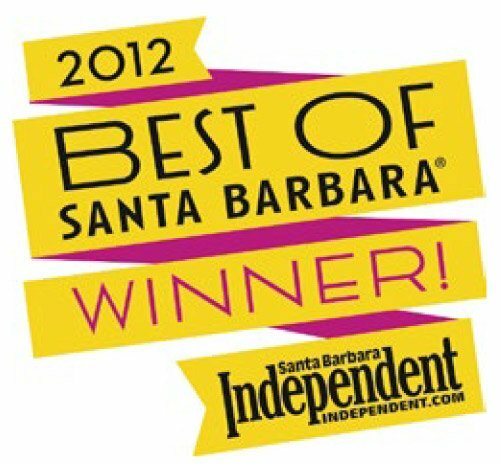 We believe our community extends beyond Santa Barbara and even beyond the United States. Every client we help empowers us to help people in need around the world. We put 25% of our company profit into our “Giving Fund.” Through this fund, we freely and joyfully help meet needs here in Santa Barbara abroad. 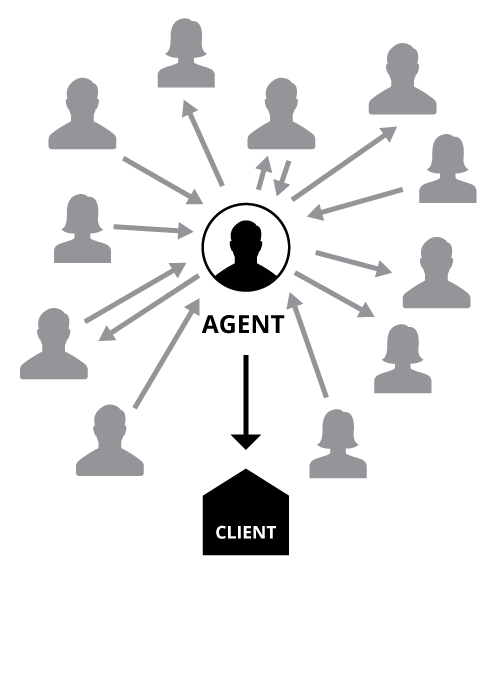 The team approach to Zia Group’s service model guarantees that you are in excellent hands at all times. While many agents will say they can “do it all,” no single agent has the natural gifting, expertise, and experience to handle every facet of a real estate transaction. As a team, Zia Group overcomes this limitation by having experts in every role available to our clients with true concierge service. This diversity of specialized talent allows us to perform with excellence at all times on behalf of our clients. We aim to minimize stress by making sure our clients are well informed at all times. 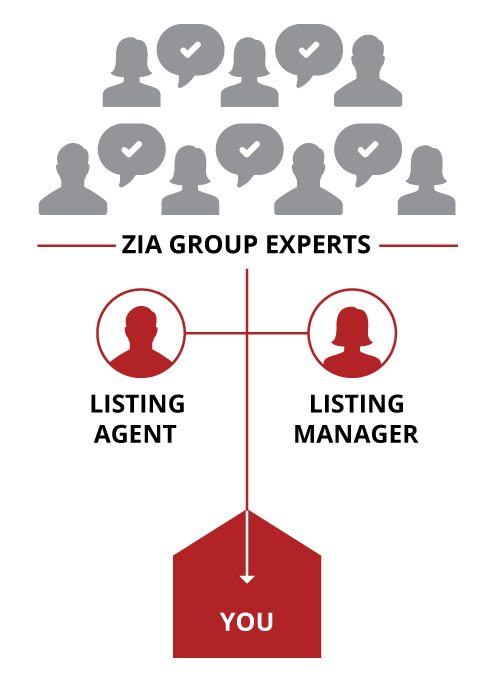 You can expect clear, direct communication from our team. Each member of Zia Group was dutifully picked because of their commitment to excellence. 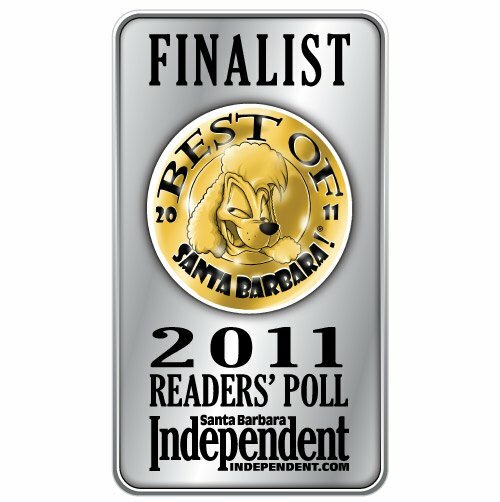 Not only do you get the top brokerage worldwide, but by working with Zia Group you get the best team in Santa Barbara. 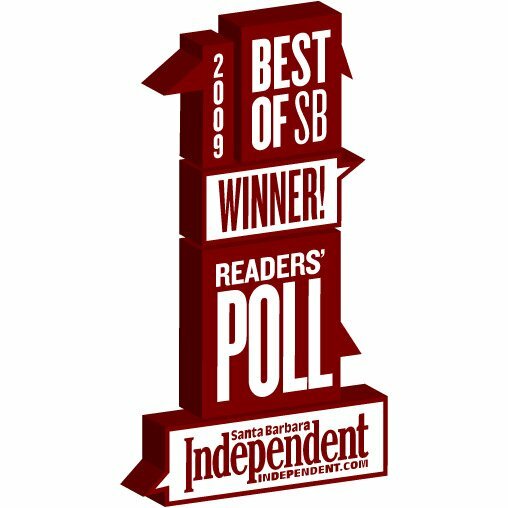 Year after year we’re honored by our community’s support. We work hard to add value to every person we encounter, regardless of whether they are, or have been, a client of ours. 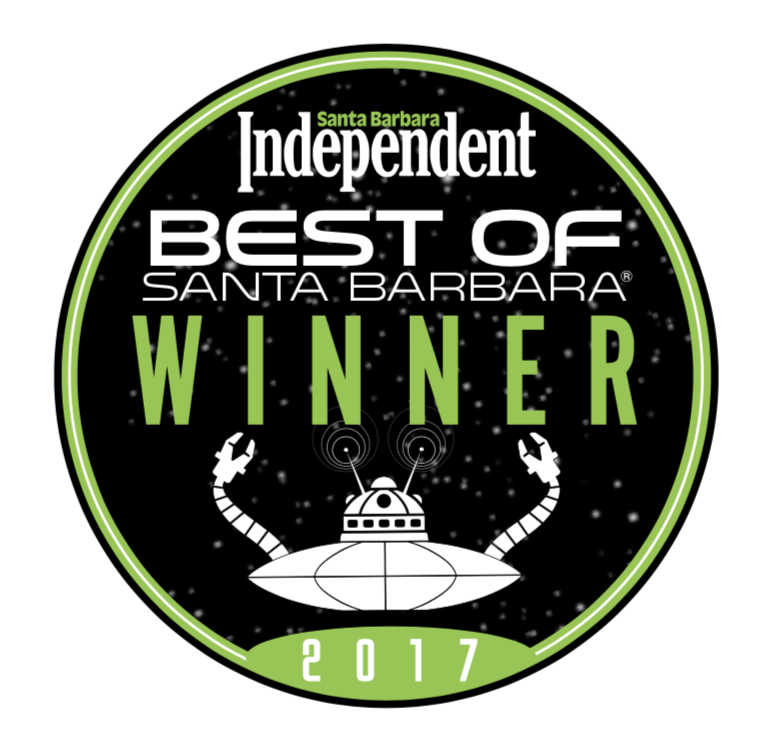 People sense our desire to serve, and to put their best interest above our own—and they’ve recognized our efforts by continuing to vote us Santa Barbara’s Best Real Estate Team. Keller Williams is the largest real estate franschise by agent count in the world with more than 700 offices and over 165,000+ associates across the Americas, Europe, Africa and Asia. 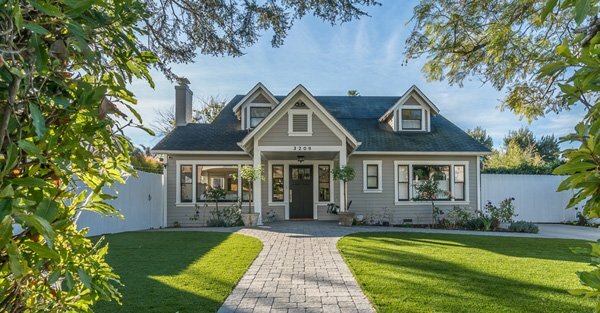 As part of Keller Williams Santa Barbara, Zia Group is able to leverage the largest network of agents in the world to market your home. Zia Group also utilizes KW’s industry-leading education, training and resources.